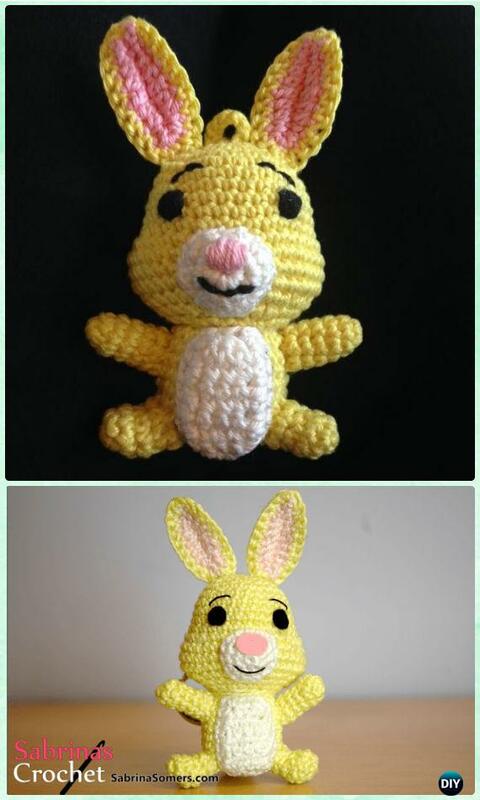 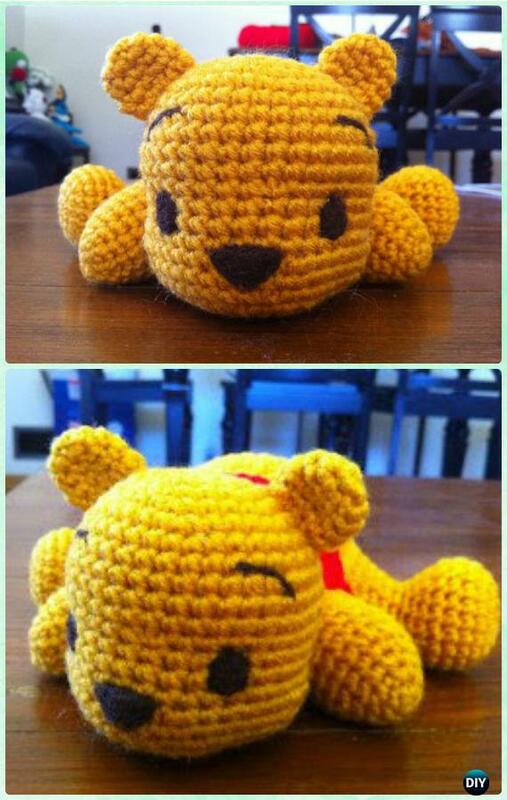 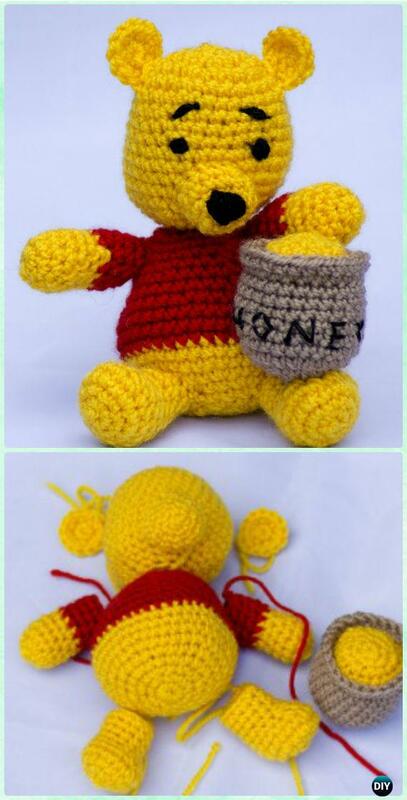 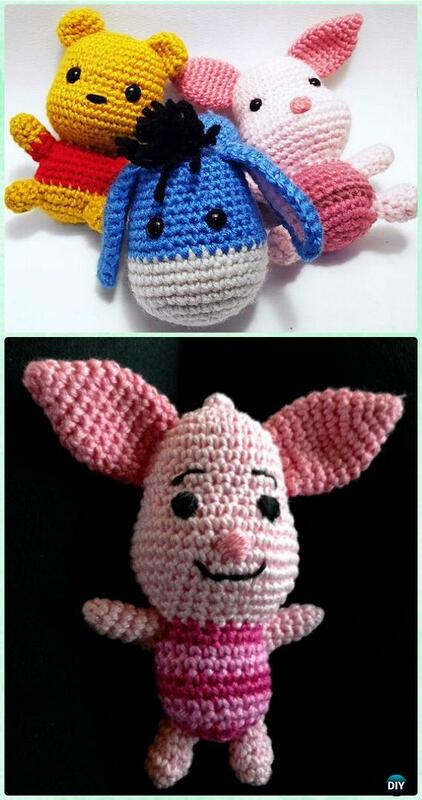 A small collection of Crochet Amigurumi Winnie The Pooh Free Patterns for those who grow up with this pooh bear and new generation who loves it. 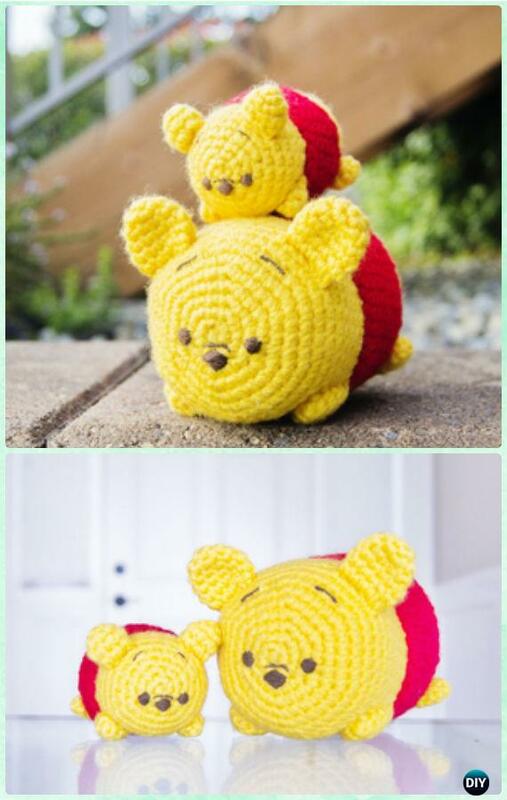 Our Crochet Channel is going to share fun crochet winnie the pooh bears and his friends for little readers in our community, and for you, too. 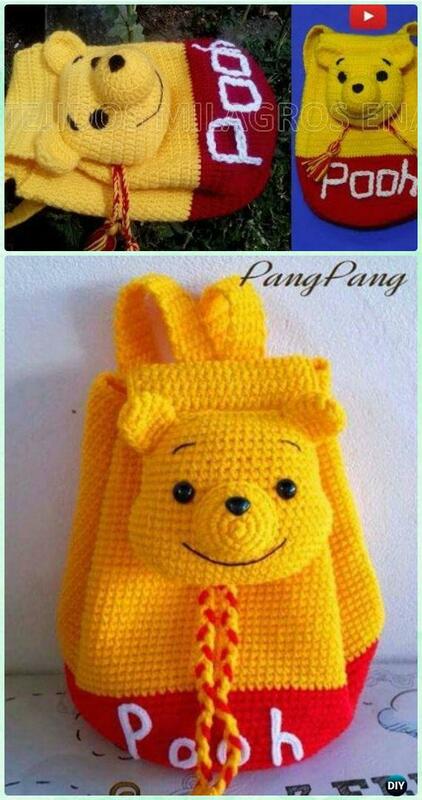 The list covers the bear in various designs, bear backpack, eeyore the donkey, it’s fun, and it can make us and kids laugh. 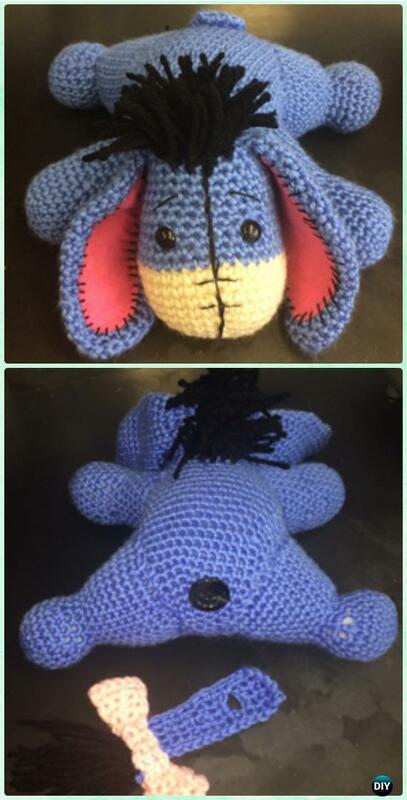 Scoll down and join our party to crochet together.